BIO: Amy Saunders is a novelist and short story writer from Massachusetts. 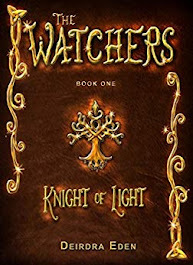 She loves blending mystery with action-adventure and romance and sometimes even sci-fi. When she's not in a writing or promoting frenzy, you'll find her relaxing with friends or baking. Amy: About the age of 13. I wrote all the time and I knew it's what I wanted to do. Amy: I went to the University of Maryland University College for communications, which included a lot of technical writing and editing. And I took pretty much every literature course they had! After school, I went into freelance copywriting, but it wasn't really what I wanted to do. Deciding to publish my own novel changed my perspective. I didn't use to think writing fiction was a practical career. Now, I'm hoping to make it full-time. Amy: It's such a thrill to get a new idea that makes you want to drop everything and work on it. And then to see that idea grow and take on a life of its own and finally be ready for others to read is so exhilirating! 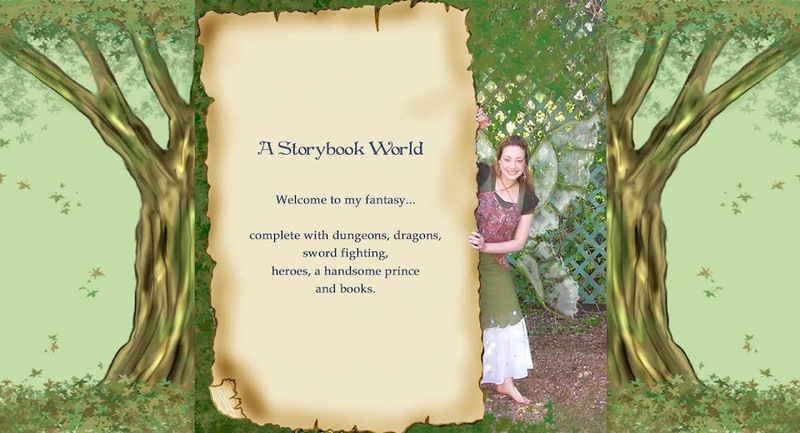 Deirdra: What was the pathway like for self-publishing? What are the pros and cons? Anything you would do differently next time? Amy: It is a lot of work because you're pulling all the pieces together yourself. But I like doing things on my own so it suits my personality. I'd say the pros include close to ultimate control over the end product, appreciation for how much work goes into the publishing industry on all levels, and tons of personal growth. Cons include having to spend a lot of time doing something other than writing, which is somewhat true no matter what. I made a lot of mistakes the first time around so I'm approaching some things differently with my next book. I'm more organized concerning the actual release and I have pre- and post-release promotional plans that I'm gearing up to implement. I know what to expect this time, which makes a huge difference. Amy: Oh, yes. Just finishing my novel had a lot of ups and downs and I had times where I wanted to give up. And since the release, I've had moments of elation and other moments of despair, but I try not to focus on the negative. When I feel like nothing I'm doing is working, I try to focus on what has worked and the progress I've made, however small. I don't feel like you should write off any victories as insignificant. If I'm down, I just list off everything that counts as an accomplishment and get back to work! Amy: I'm not rigid about my writing routine but I do make a practice of writing first thing in the morning. That way if I don't have time later, I have made progress on my current project. I also do a lot of night writing. I do a lot of my best work then and it's hard to tear away and go to sleep! Amy: I love reading feature news articles. (If we're connected on Twitter or Facebook, you'll see a lot of these.) The news is full of interesting, and sometimes just plain strange, events that also make for good fiction! I also love history so I often get ideas from people and events of times past. I also keep my mind open to anything I could use in a story: character idiosyncracies, settings, conversations. I've learned to go big with my ideas. I try to think IMAX but in a book! Deirdra: How do you balance writing with the business aspect of publishing. Amy: I'm definitely still learning that balancing act! I usually aim to spend time each day doing both. For instance, I'll work on my current novel but then spend a little while writing a blog post or catching up on Twitter. Honestly, both parts are equally important so I try to give what I can to both. 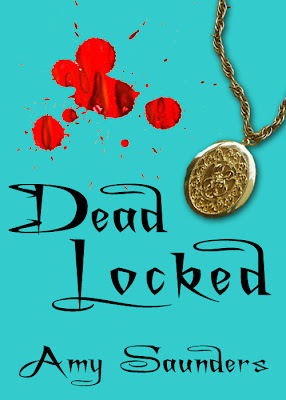 Deirdra: Can you tell us about your book DEAD LOCKED? Amy: It's a mixture of mystery and adventure, bringing legends of hidden pirate treasure into the modern world. My girl Imogen works for a small team of underwater archaeologists who discover an 18th century pirate ship off the coast of Rhode Island. After one of her colleagues is killed, Imogen must decipher the clues he left behind and uncover the truth about the pirate jewel - and his killer. 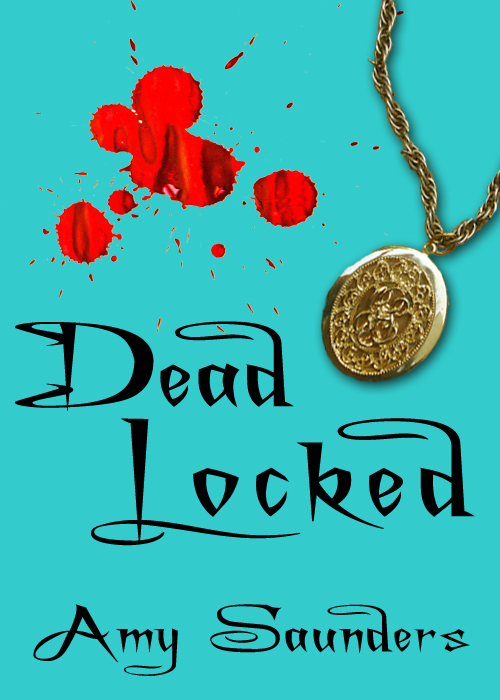 DEAD LOCKED SYNOPSIS: Imogen Bell may usually publicize what Peter Bishop and his team of underwater archaeologists dig out of the silt, but she's about to dive into her own treasure hunt - only this one will test more than her knowledge of shipwrecks. With only five clues and the legend of a pirate captain and his hidden jewel to lead the way, it's up to Imogen to prove her murdered colleague did not die in vain, and crack open a centuries-old mystery. Deirdra: I read about this on your blog and it sounds fascinating! Amy: I definitely have times where I don't know what to write next. If I get stuck on something, I just pass over it and move forward, making a note to return to it later. If something's nagging me, I'll talk it over before I go to sleep. I've discovered that telling my subconscious, 'Look, you need to figure this out' gets faster results. The answers are in there, you just have to draw them up. Amy: Lots and lots of music! I have a soundtrack for every story and when I want to just think about it and let the ideas roll around in my head, I put on the songs that remind me of the story or characters. For instance, "Cosmic Love" by Florence + the Machine has played a huge role in my next book. I've listened to it I don't know how many times now. It puts me in the right frame of mind, especially at the early stages. Amy: My mom. She encouraged me to pursue writing from the start. We wrote together when I was a teen and she never made me feel like I was wasting my time. That early prodding stuck with me and I know that contributes to my drive today. Amy: Time. Time with them in my head. Time with them on the page in journals and interviews. And even the time spent writing the actual book. It's funny, but even after months or more of getting to know them, they will still surprise me once I put them in context and get them talking to each other. Amy: Sherry Garland made a big impact on me as a teenager. First, her young adult novels were culturally interesting and dove into complicated issues that weren't at all familiar to me but resonated nonetheless. And second, I wrote to her and another author to tell them I loved their books, and Garland was the only one who wrote back (a handwritten note at that!). To this day I think about the gigantic impression it made and think to myself, 'I want to be cool like that.' But I certainly admire the work of many different authors. Louisa May Alcott, Flannery O'Connor, Agatha Christie, and Charlotte Bronte all played a part in who I am today as a writer. Amy: Amazon and Barnes & Noble carry the print and ebook versions. 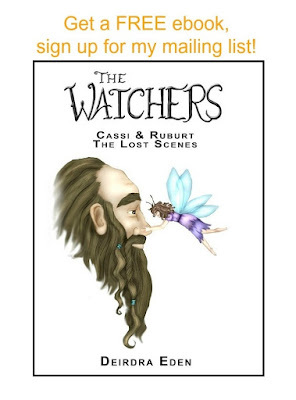 The ebooks are available at Apple and Sony as well as lesser-known places like Smashwords, Kobo, and Diesel. They're also available through a new app called Scrollmotion. Amy: Thank you for interviewing me and I appreciate the support and encouragement of different ones in the writing community! I think we all understand how difficult this is and it's awesome to be able to work together and help each other out. Sounds like a great book. Your process seems quite similar to mine, Amy, and I wasn't much younger when I first decided I wanted to be a writer. I love learning how other writers work. I seem to write best at night, too, but I think it's a great idea to start the day writing. I also love this method of getting past writer's block -- I'll have to try that sometime. Thanks for the interview!